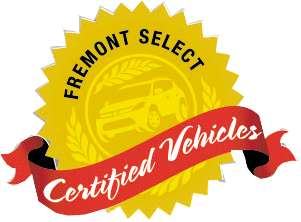 Fremont Certified, Dependable. 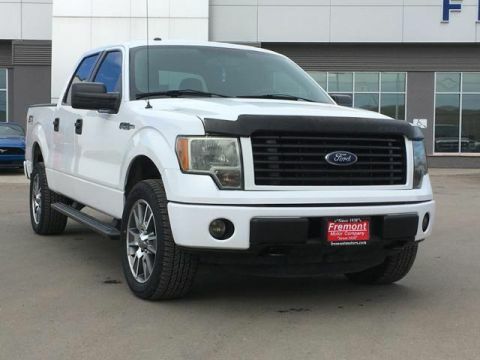 REDUCED FROM $31,991! 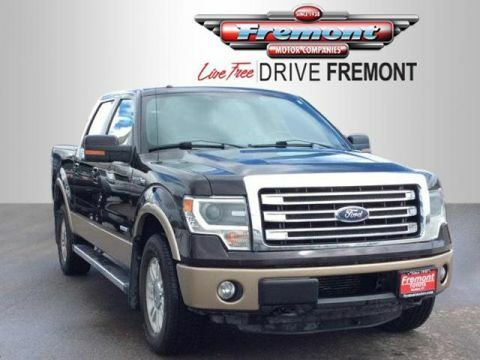 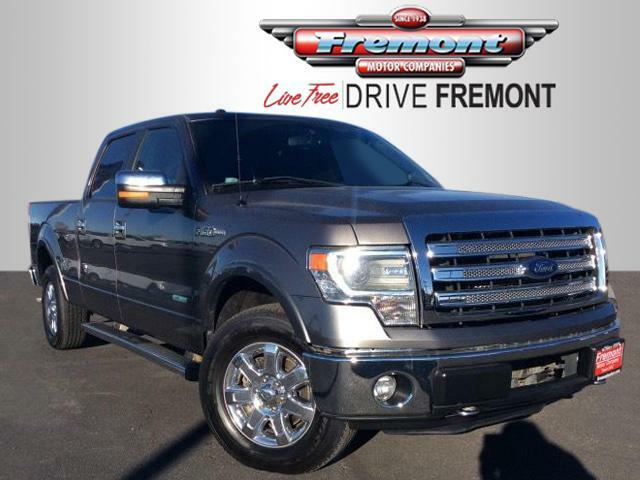 Nav System, Heated Leather Seats, Moonroof, Bluetooth, 4x4, Hitch, NAVIGATION AND MORE! 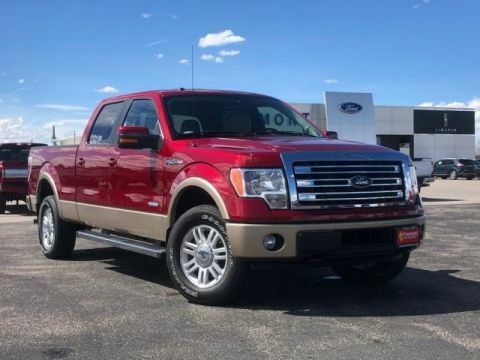 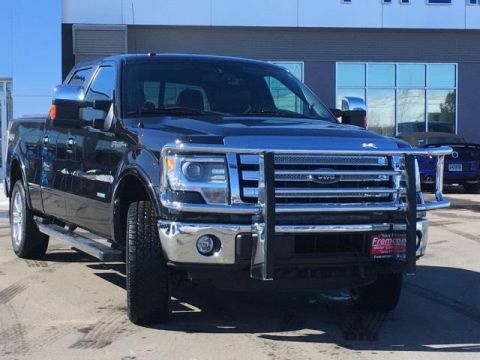 Leather Seats, 4x4, Heated Driver Seat, Bluetooth, Trailer Hitch, Dual Zone A/C, Heated Seats, Heated Leather Seats Privacy Glass, Keyless Entry, Steering Wheel Controls, Child Safety Locks, Electronic Stability Control.